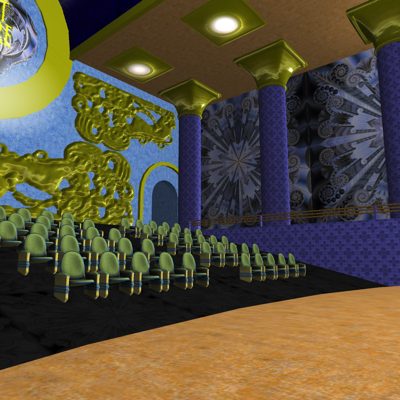 Modern virtual reality simulators are such a great creative outlet for artists of all disciplines. 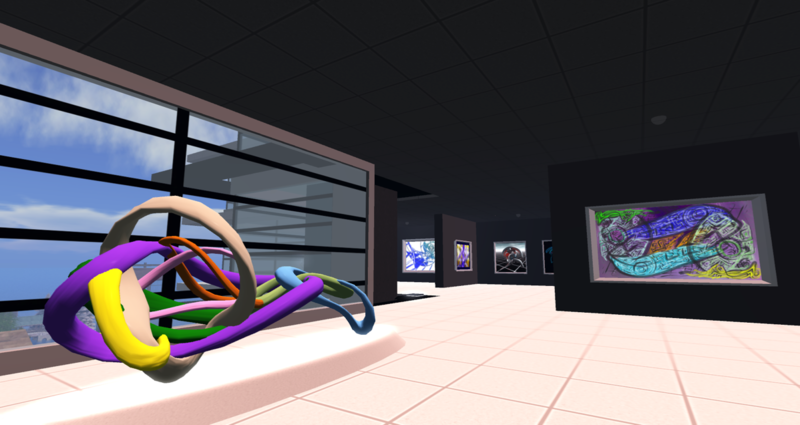 Not only can you display your 2D (and sometimes 3D) real-life work, you can create things that are not possible anywhere else. 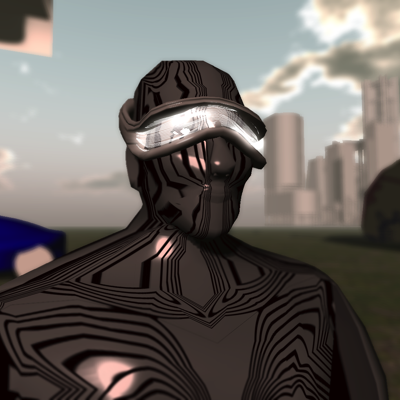 After being involved with Second Life since 2005, I have moved on to developing for the High Fidelity platform - a more modern, distributed VR simulator. 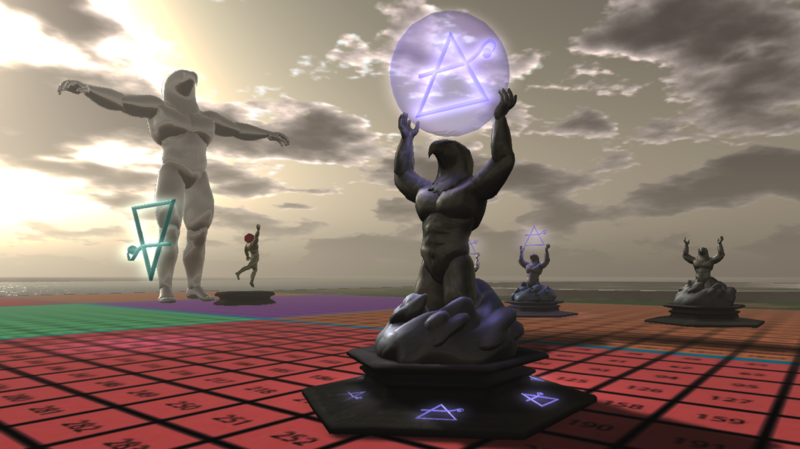 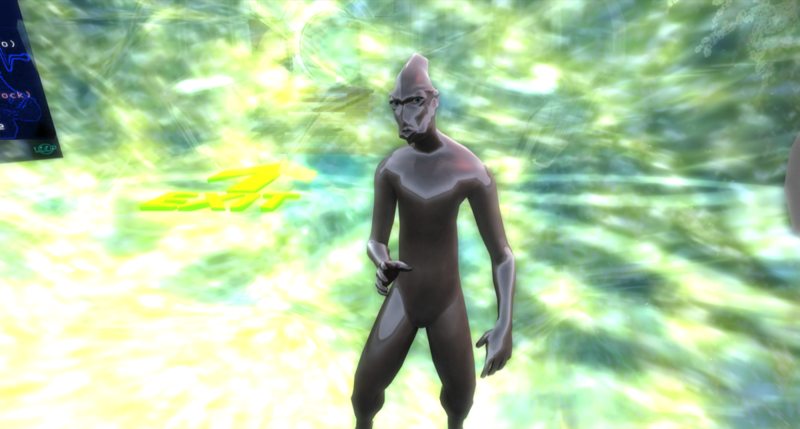 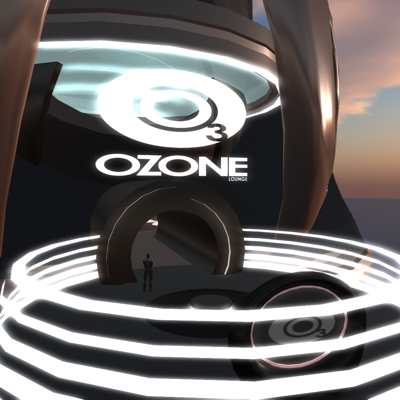 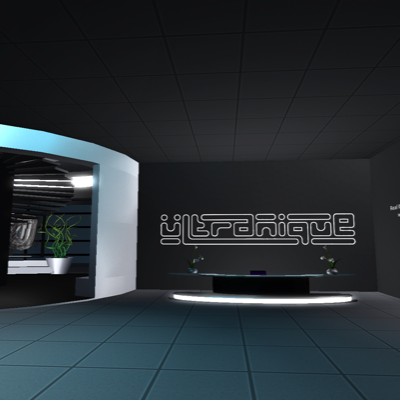 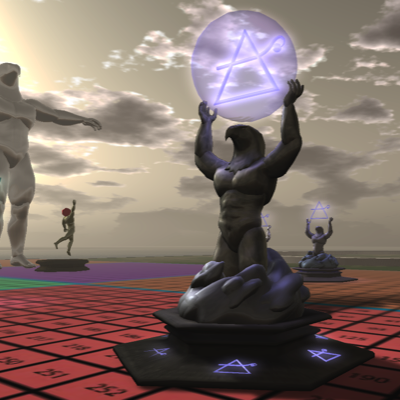 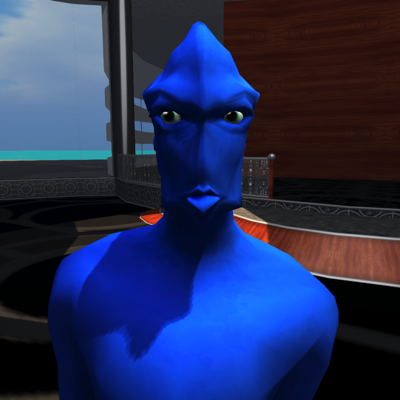 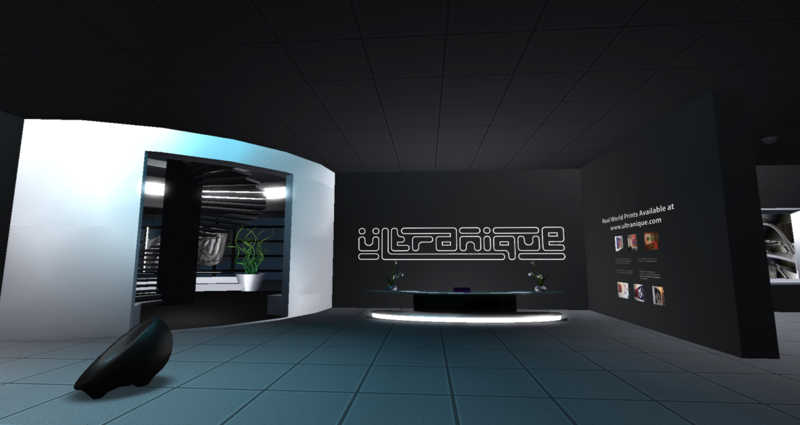 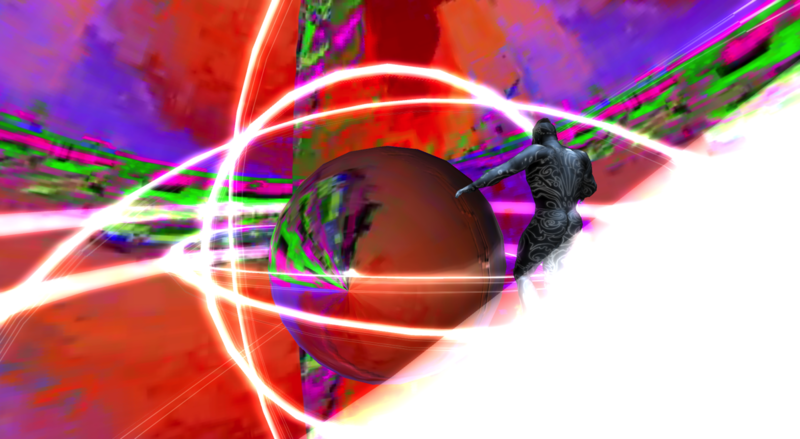 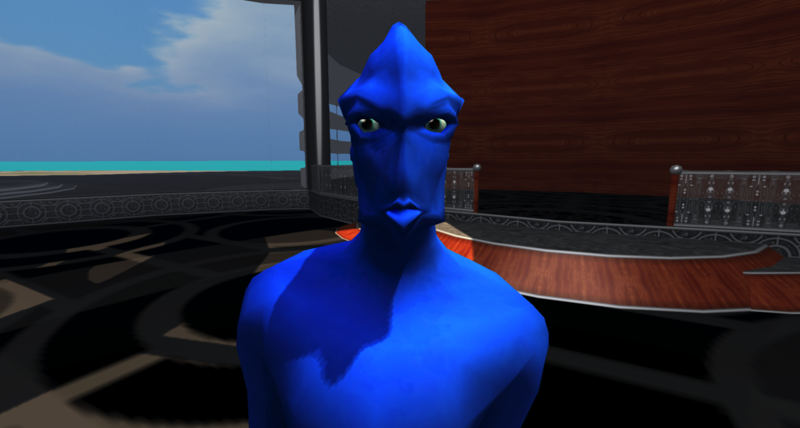 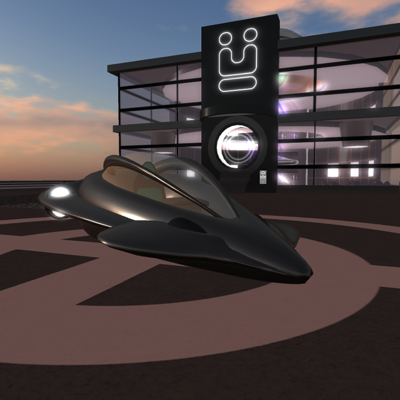 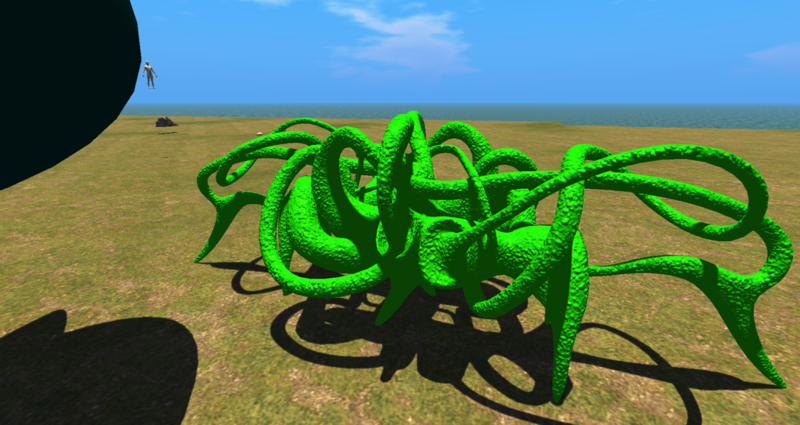 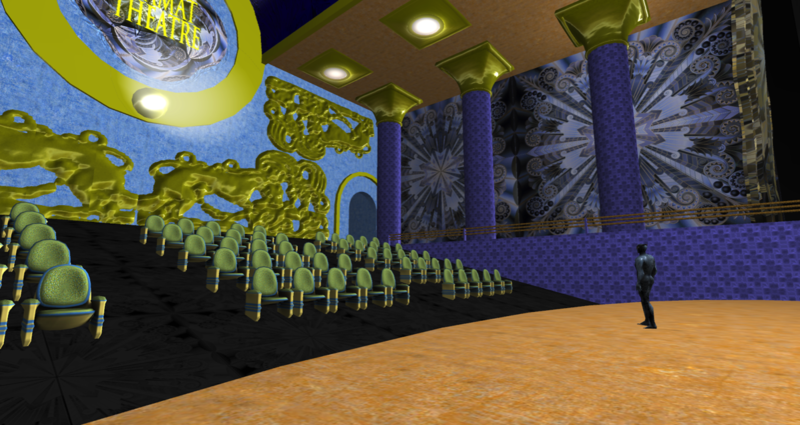 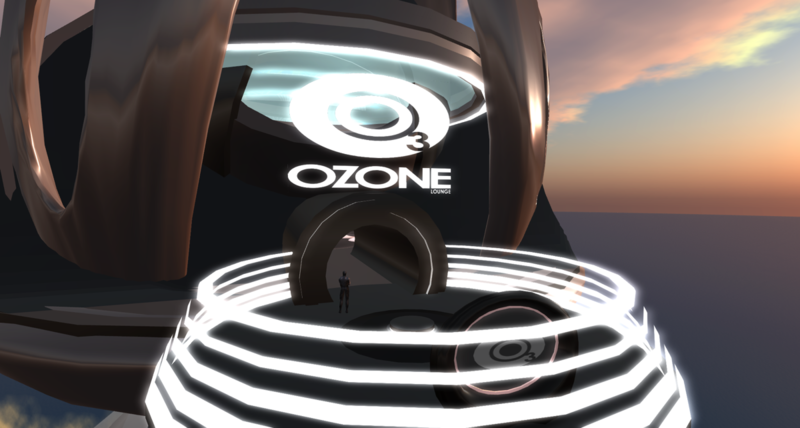 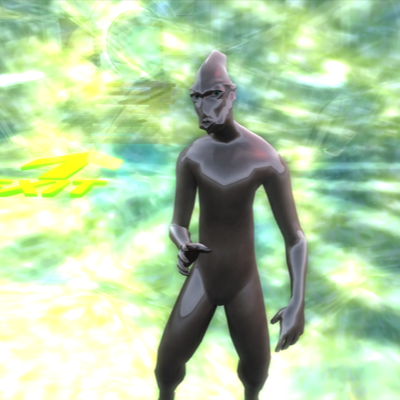 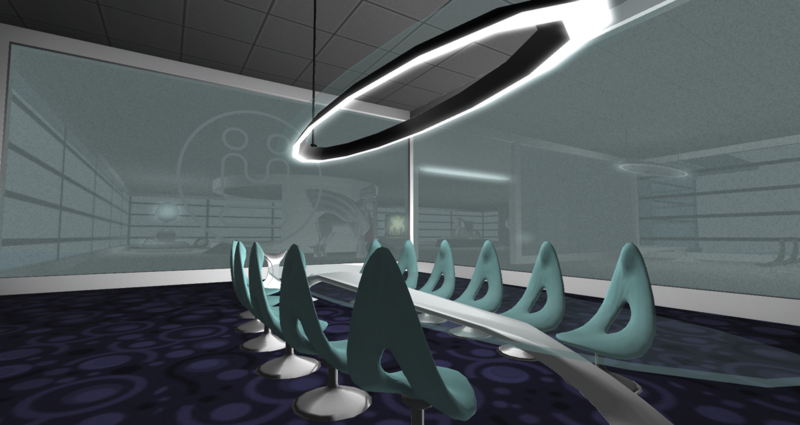 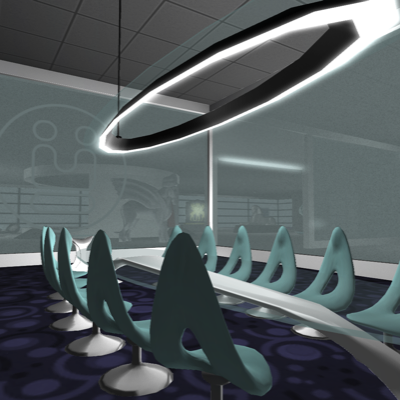 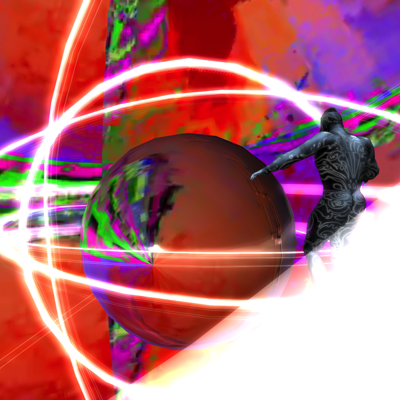 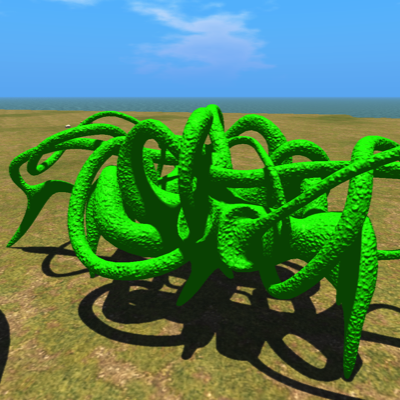 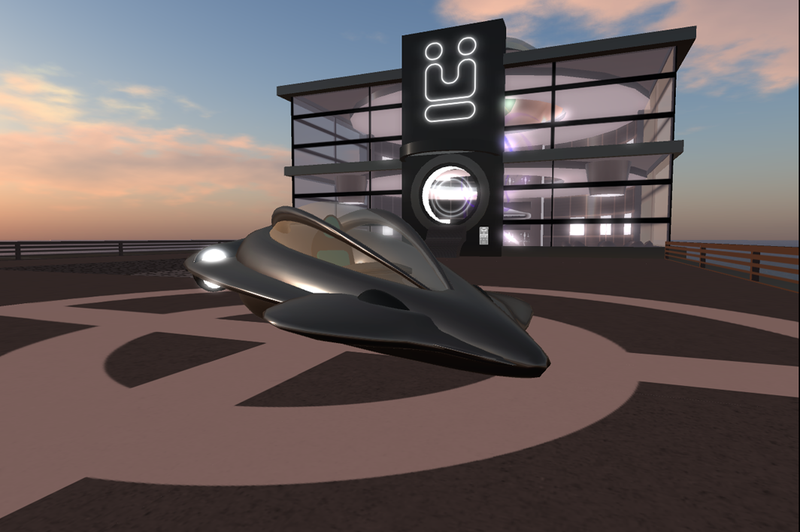 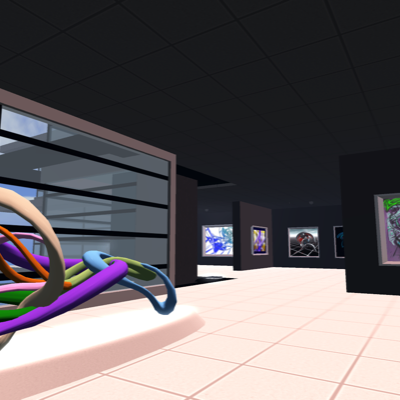 Visit my ever evolving sandbox domain in this new, exciting, and open-source social VR space! 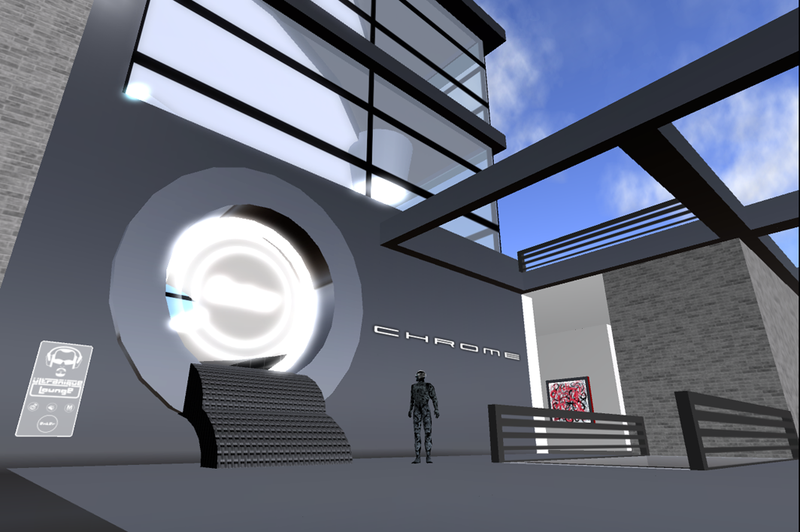 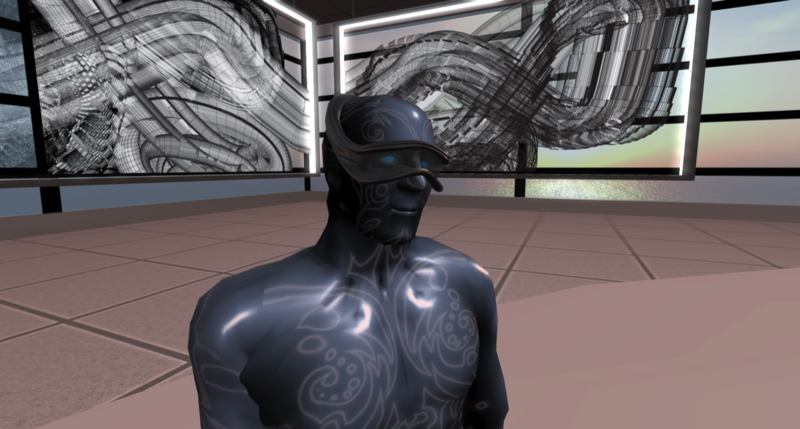 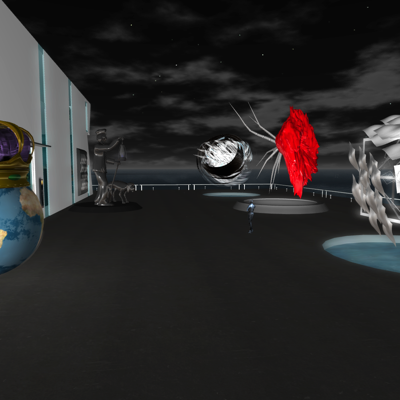 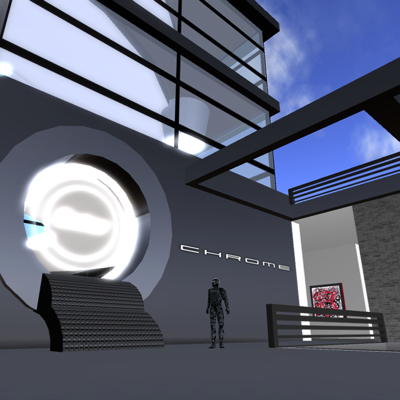 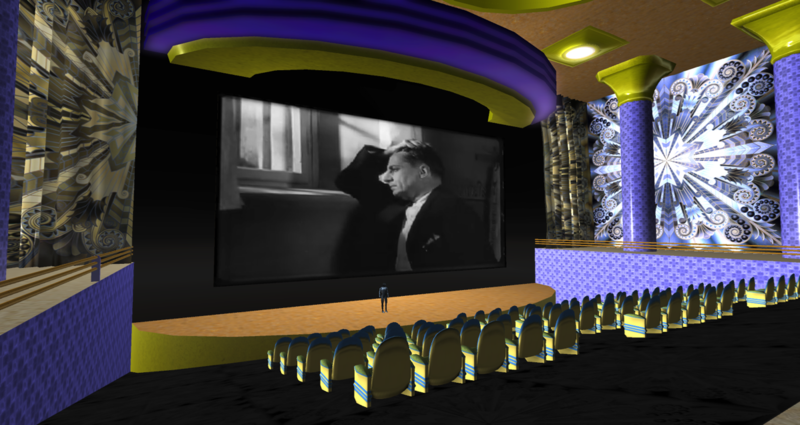 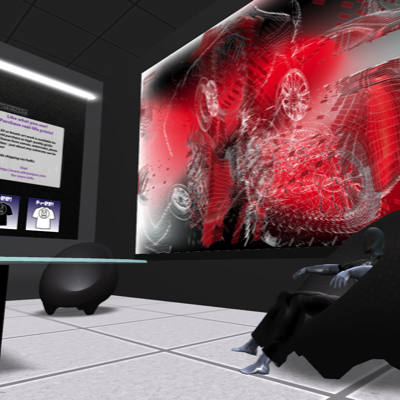 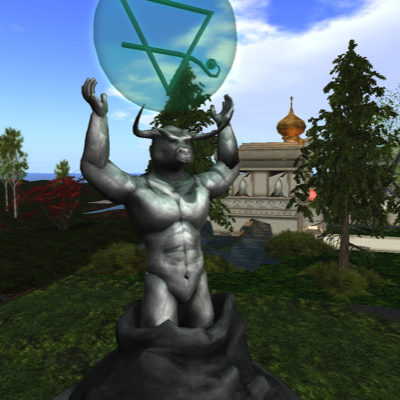 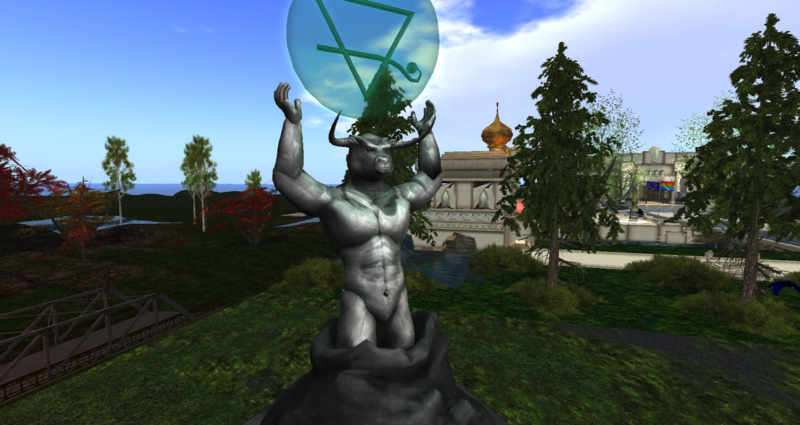 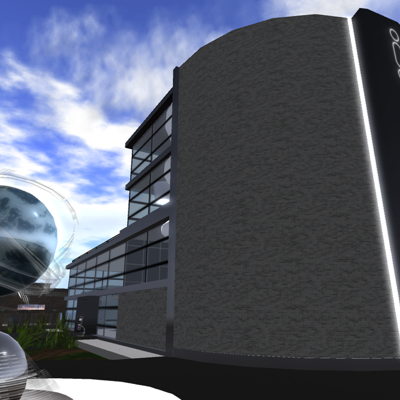 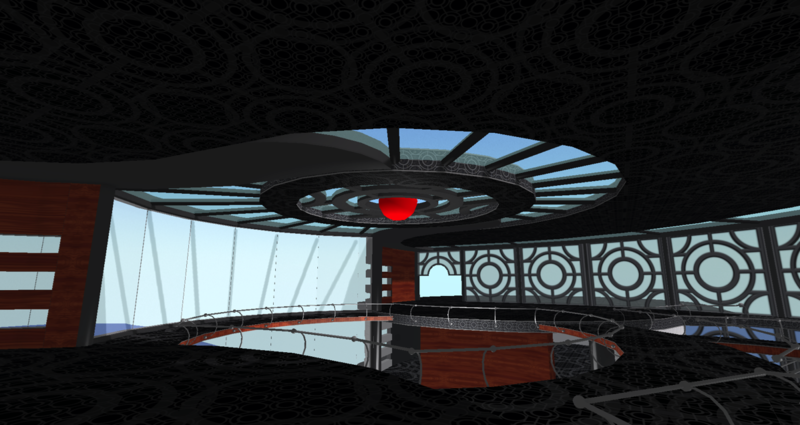 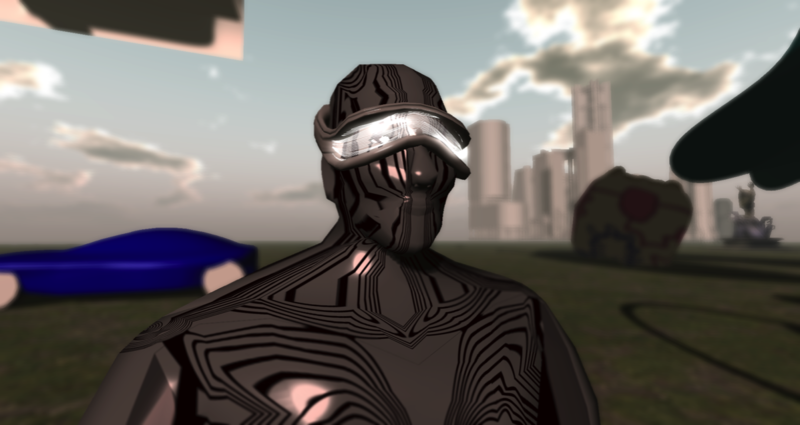 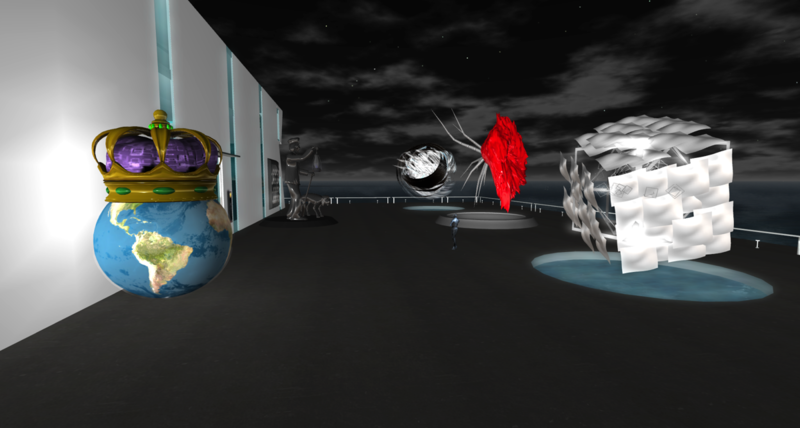 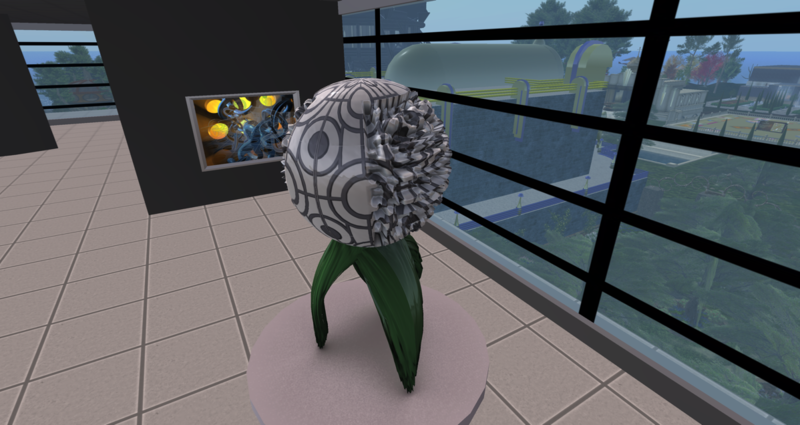 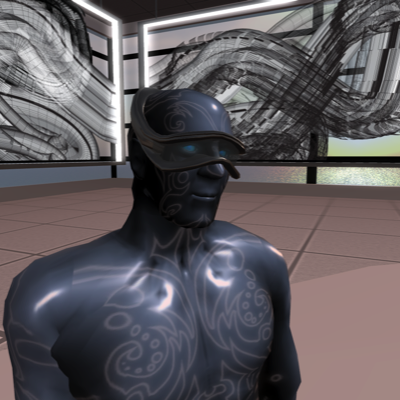 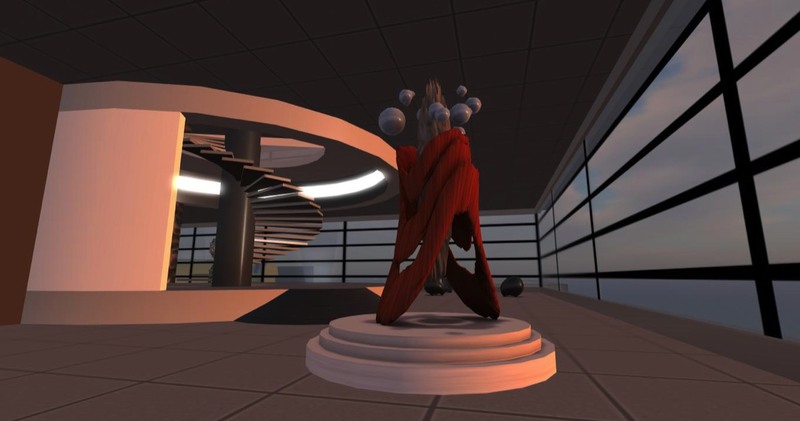 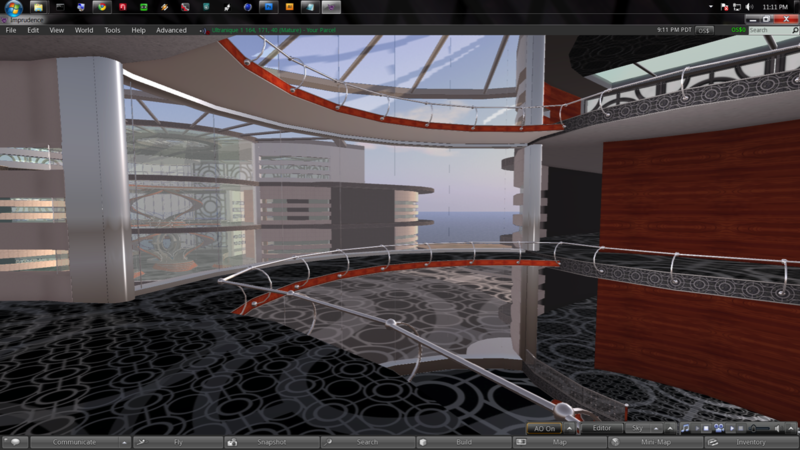 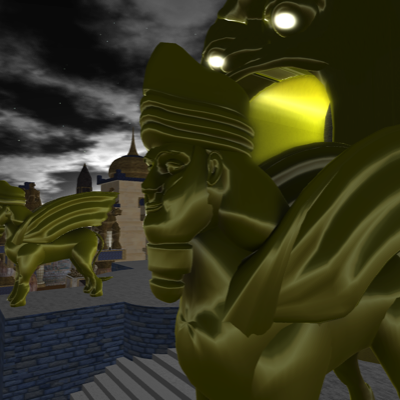 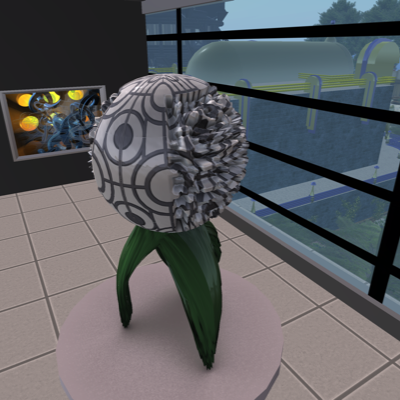 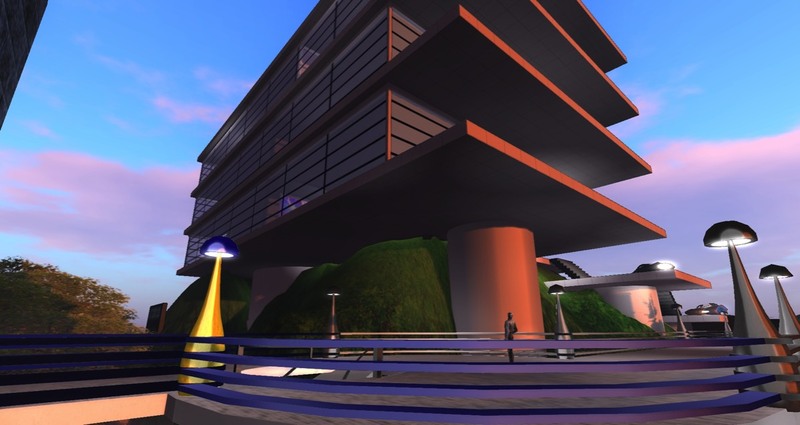 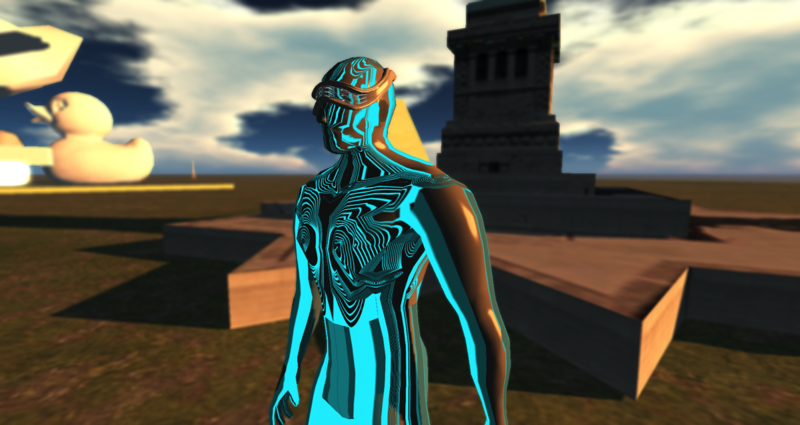 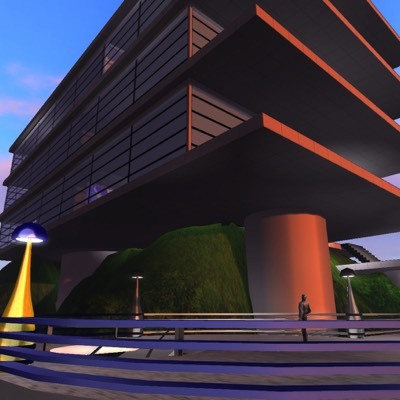 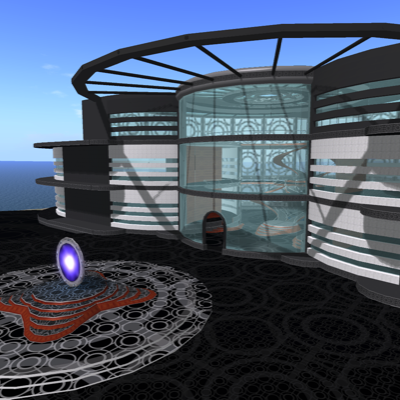 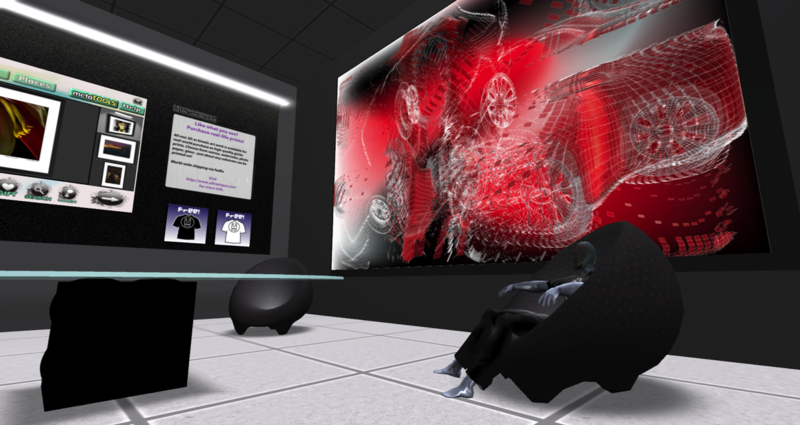 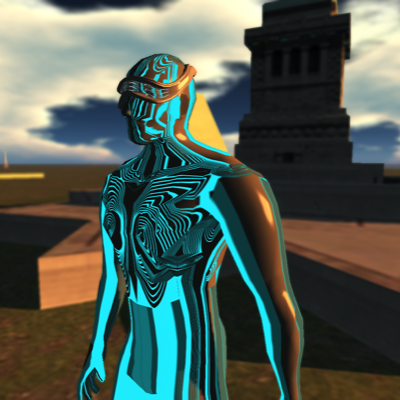 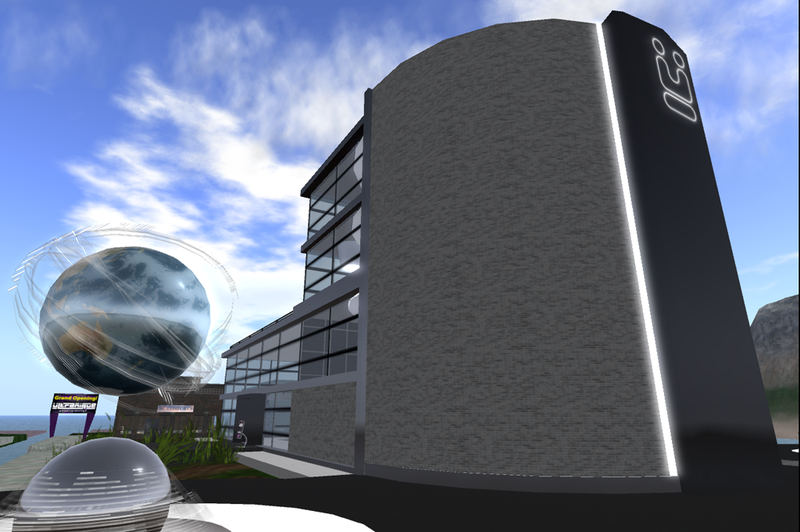 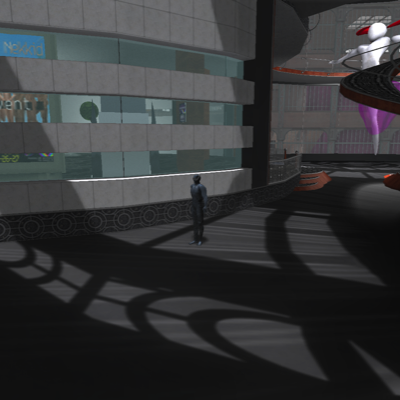 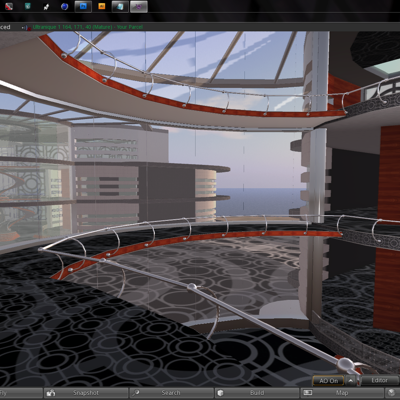 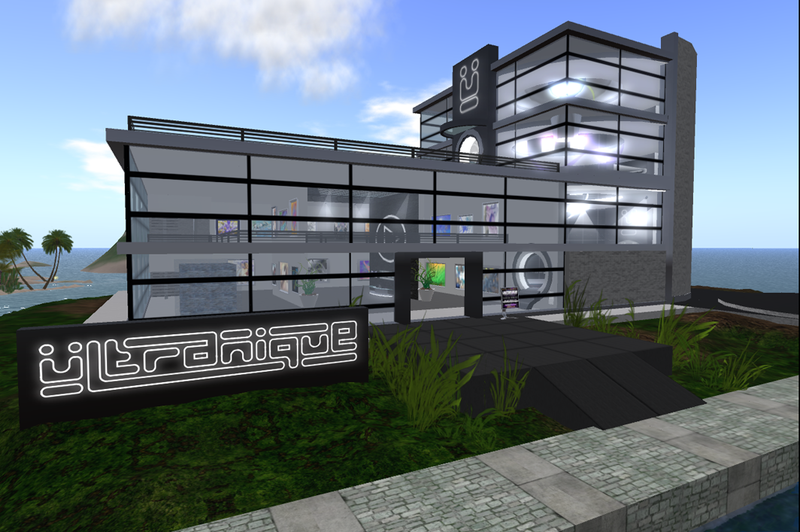 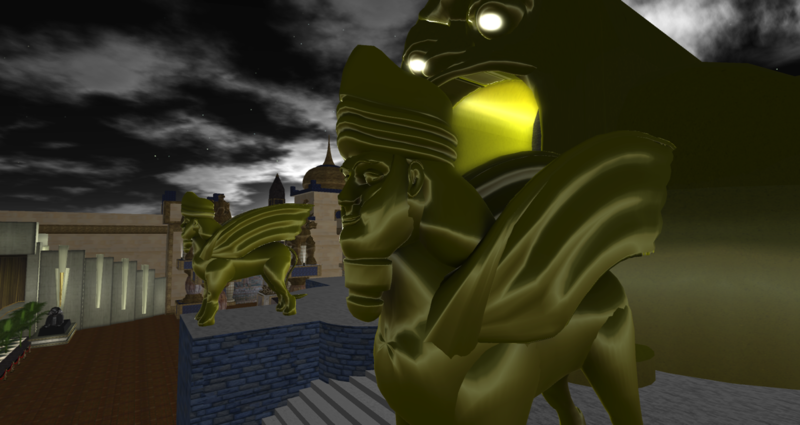 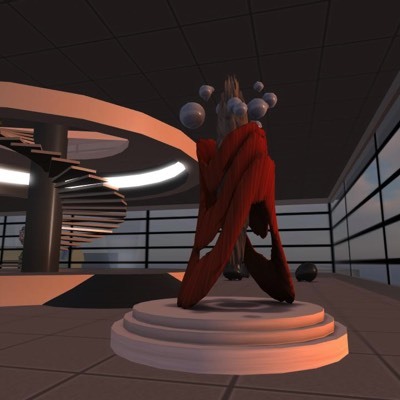 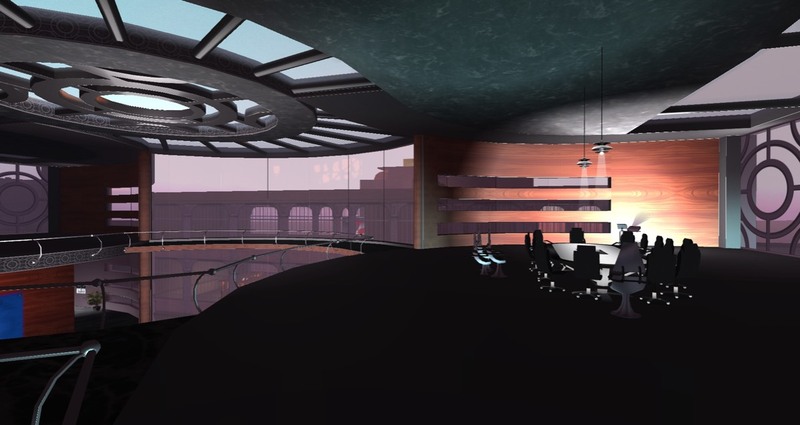 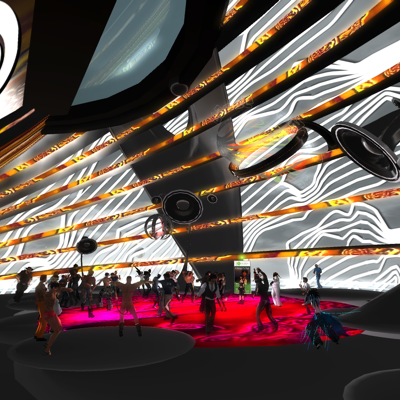 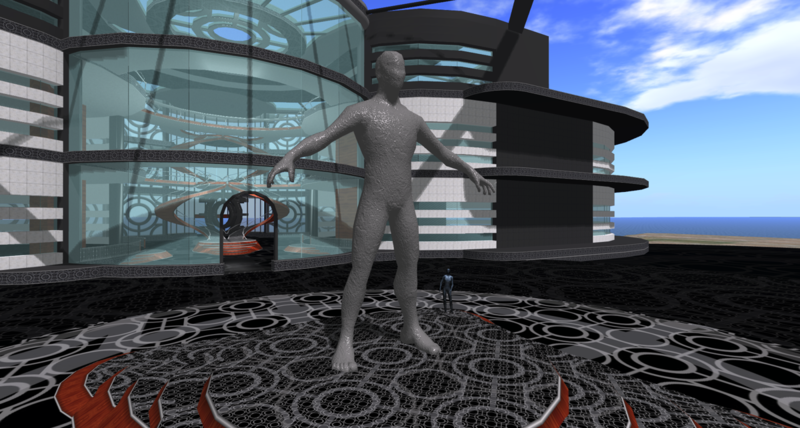 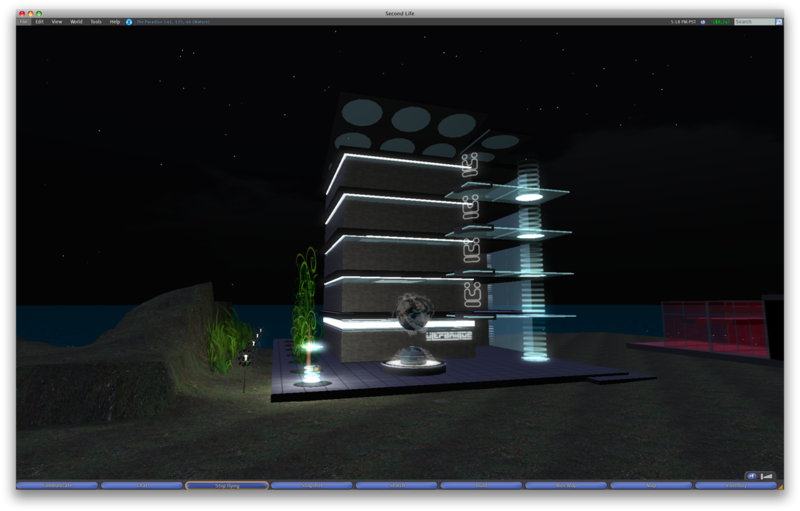 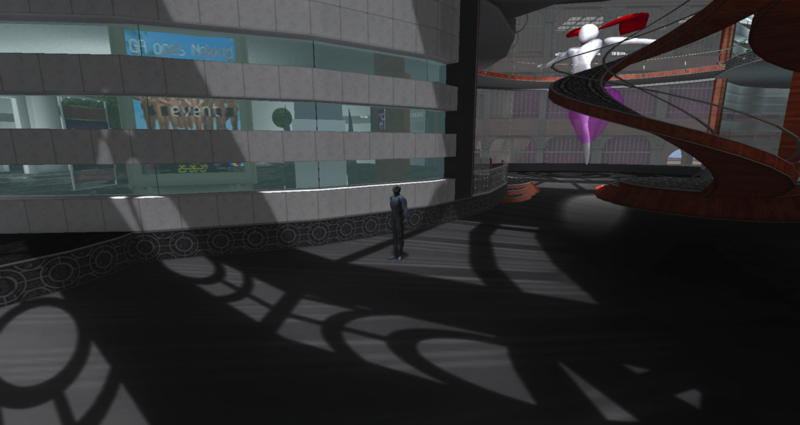 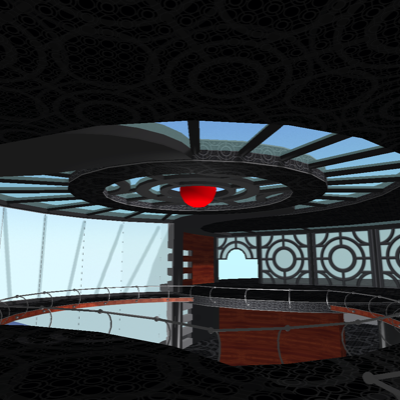 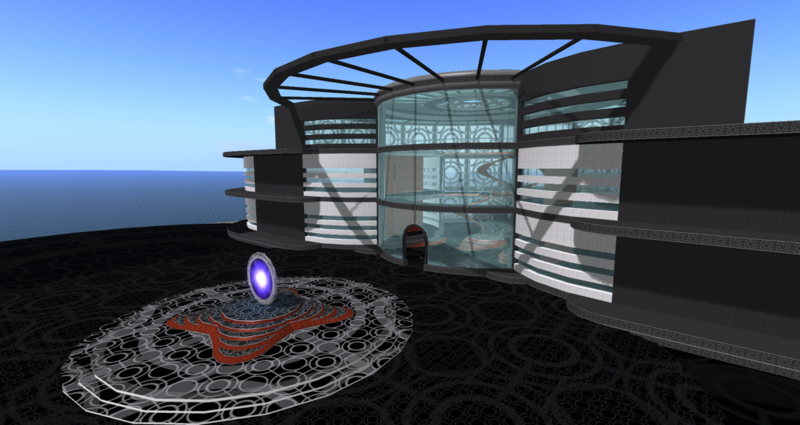 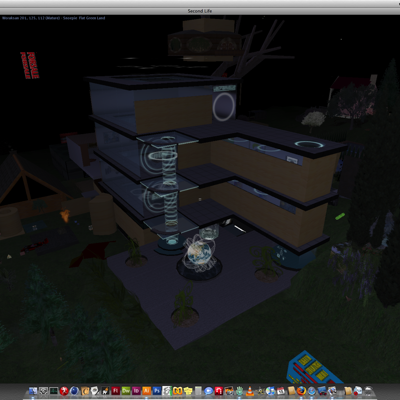 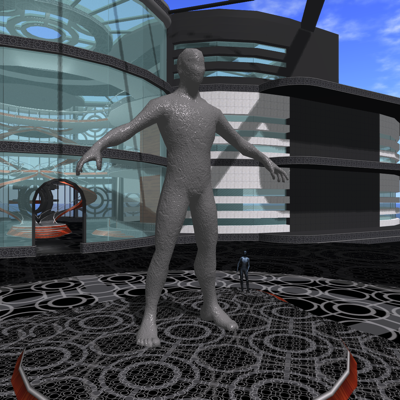 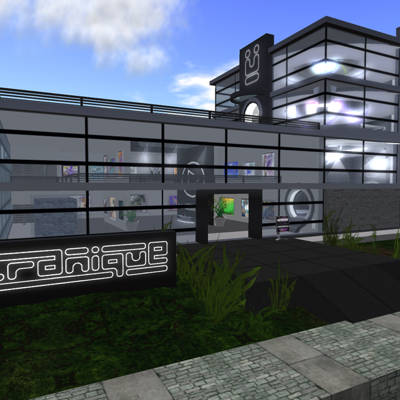 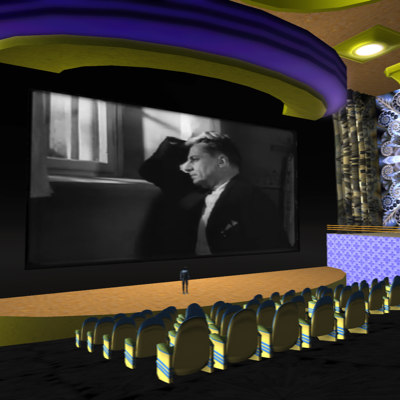 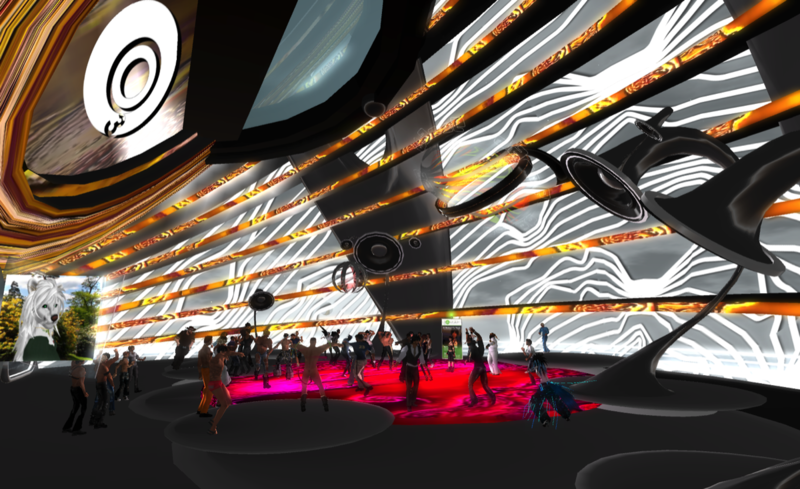 The media below is from my Second Life art gallery, architecture projects and character designs at various stages over the years (2006 - 2012).